Are you training for an Ironman distance triathlon this summer or fall? Coach Brock joins Debbie again for another podcast conversation. Today we talk about Ironman triathlon training, tapering and racing. If you are six weeks out for the race …what should you be doing? Well listen to Brock and Debbie as we chat about how we would train their clients but as always the answer is “it depends”!. 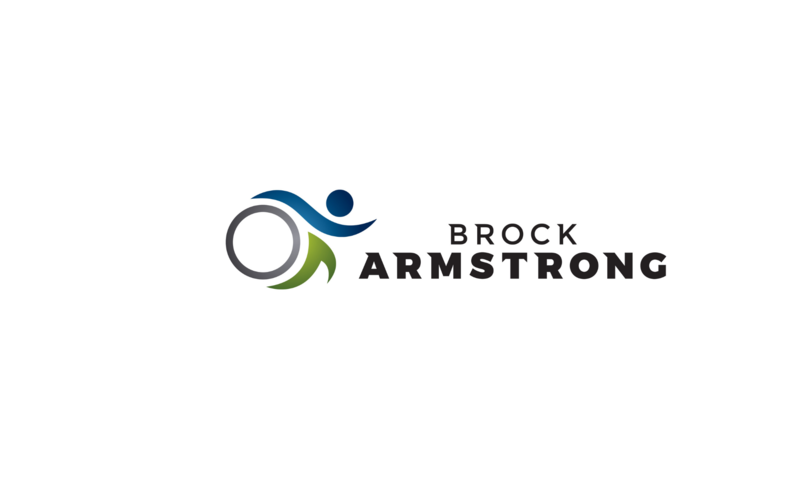 Everyone is different in their training, recovery, stress levels, life duties and quality of sleep so Brock and Debbie both customize training schedules (use training peaks) for the individualized approach to Ironman training. Typically the longest run is about four weeks out, then longest bike three weeks then the longest swim is two weeks out…but again “it depends”. The last 4-6 weeks before an Ironman triathlon is often a reduction in volume and an increase in intensity with more “race pace” interval sets and brick workout sessions. We suggest doing fitness testing at this time to begin to determine your ideal race pace and heart rate zones for race day for Ironman. Fueling is a big part of Ironman training so hopefully you have dialed in your nutrition plan and determine which fuel plan works for you- and your gut. Everyone is different but I do well on Generation UCAN where Brock has gas when he takes UCAN! Find out what works for you and test out your fuel on your long bike rides. Listen to our past podcast with Generation UCAN to learn about how low sugar fuel works best for gut health and IBS problems when racing. Next PostNext Brock & Deb talk about New Year’s Resolutions!